The 21st plenary of the Contact Group on Piracy off the Coast of Somalia (CGPCS) will be held on the 12th and 13th of July in the UN facilities in Nairobi, Kenya. The CGPCS is the main governance body coordinating the fight against piracy in the area. I have been studying the body since 2011, and I will be attending the meeting as an observer. For further information see the CGPCS website. A new blog post discusses the results of the May 2018 meeting in Jeddah on the implementation of the amendments to the Djibouti Code of Conduct. The Code is the major regional maritime security agreement in the Western Indian Ocean. The comment is co-authored with Timothy Walker and published with ISS Today, the news blog of the Institute for Security Studies. 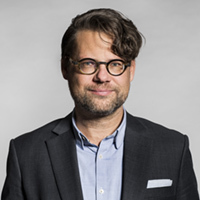 Drawing on the insights gained during my recent visit to the Pacific, I have teamed up with Anthony Bergin to offer some ideas of how the Pacific region might want to initiate and organize their path to maritime domain awareness structure. Below is the blog post, which has been originally posted on The Strategist on May 8th. Pacific island states face a pressing need to understand more about what’s happening in the waters that surround them and to work more closely to deal with threats and crises. Maritime security-related issues represent some of the most valuable areas for cooperation in identifying and countering behaviour ranging from the trafficking of people, drugs, small arms and other illicit goods; illegal, unreported and unregulated fishing; and other environmental crimes. As well, the safety of ferries and inter-island shipping are key issues in a region dependent on maritime transport, so safety of navigation and effective search and rescue are essential. And protecting marine ecosystems and resources is vital to food security, human health and economic well-being. From the 7th to the 10th of May a High Level Workshop on the implementation of the Jeddah Amendment to the Djibouti Code of Conduct (DCoC+) takes place in Jeddah, Saudi Arabia. The DCoC+ is one of the most important maritime security governance frameworks in the Western Indian Ocean. Signatories to the code include the majority of Western Indian Ocean states, with the exception of India, Pakistan and Iran. DCoC+ provides a basis for information sharing, joint prioritization as well as capacity building and training. The objective of the high level workshop is to agree on the next steps in putting the DCoC+ agreement into action. Discussions will in particular concern national efforts in maritime security governance, how to improve information sharing, and the relations between DCoC+ and other initiatives in the region, particularly as it relates to capacity building. 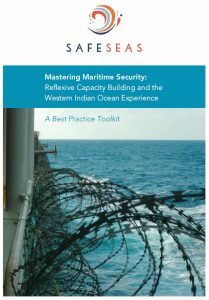 I will support the workshop as a facilitator and will feed the insights from our project Safeseas into the process. I am scheduled to give two presentations, one on the fundamentals of regional maritime security governance, and one on the coordination of regional capacity building, as well as chair two of the sessions. The transcript of the talk on regional maritime security governance is available here. From the 26th to the 30th of April I will be attending a Ministerial Conference on maritime security in the Western Indian Ocean, held in Mauritius. At the meeting, I am presenting some of the insights of the SafeSeas project and also attend the strategy meeting of the Contact Group on Piracy off the Coast of Somalia. On April the 15th I will be giving a keynote address to the Pacific Islands Forum’s Regional Security Information Sharing Workshop held at the headquarters of the Forum Fishery Agency in Solomon Islands. The objective of the workshop is to develop the contours of a Maritime Domain Awareness architecture for the region taking the existing fishery surveillance center as a starting point. The goal will be further to make steps towards codifying the architecture in the forthcoming Biketawa Plus agreement on regional security cooperation. 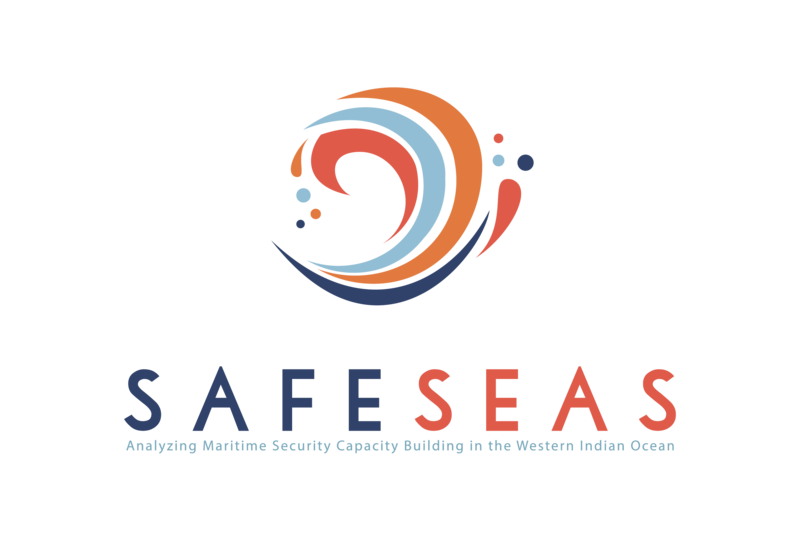 In my keynote address, I will discuss the opportunities and risks related to national and regional maritime domain awareness drawing on the Safeseas Best Practice Toolkit and my recent research on regional maritime domain awareness structures in the Meditteranean, the Western Indian Ocean, and Southeast Asia. 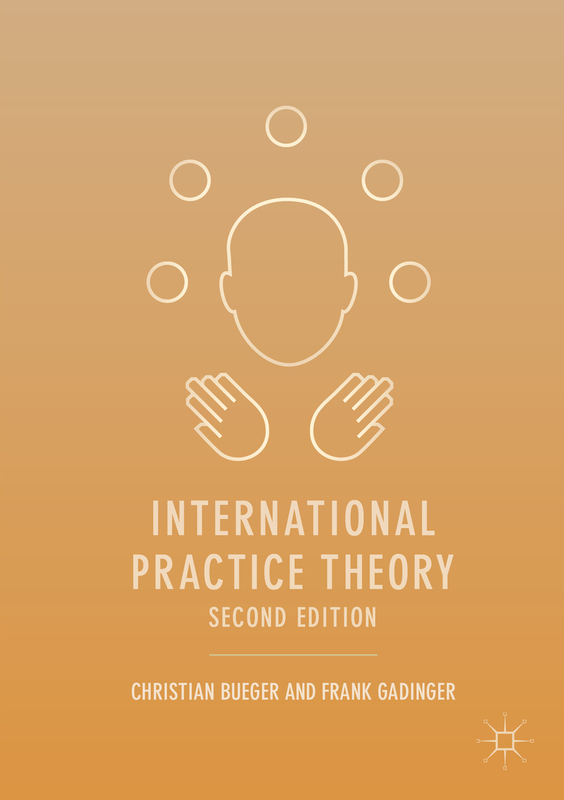 International Practice Theory is the definitive introduction to the practice turn in world politics, providing an accessible, up-to-date guide to the approaches, concepts, methodologies, and methods of the subject. 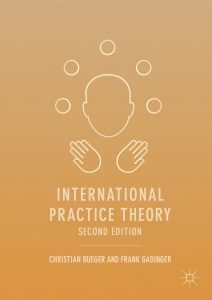 Situating the study of practices in contemporary theory and reviewing approaches ranging from Bourdieu’s praxeology and communities of practice to actor-network theory and pragmatic sociology, it documents how they can be used to study international practices empirically. The book features a discussion of how scholars can navigate ontological challenges such as order and change, micro and macro, bodies and objects, and power and critique. Interpreting practice theory as a methodological orientation, it also provides an essential guide for the design, execution, and drafting of a praxiographic study. 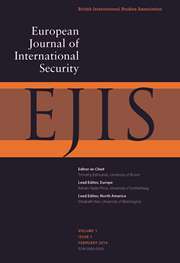 For the second edition we have made several significant changes, and in particular, extended the coverage of theorists and recent works in the field. We have also broadened the discussion of methods and research strategies. Contact me by email if you are interested in receiving a review copy of the book.